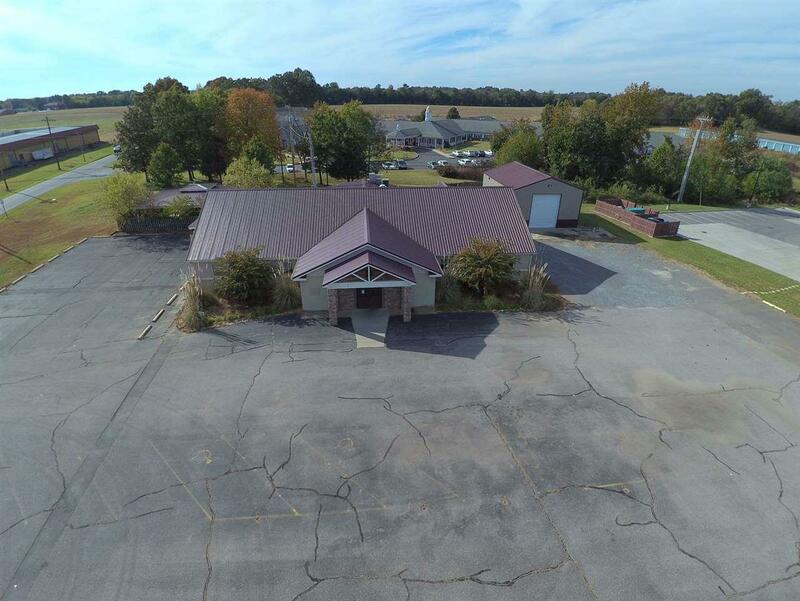 Well established restaurant location available for sale with great visibility on US HWY 641 North in Murray! This approx. 6,784 sq. 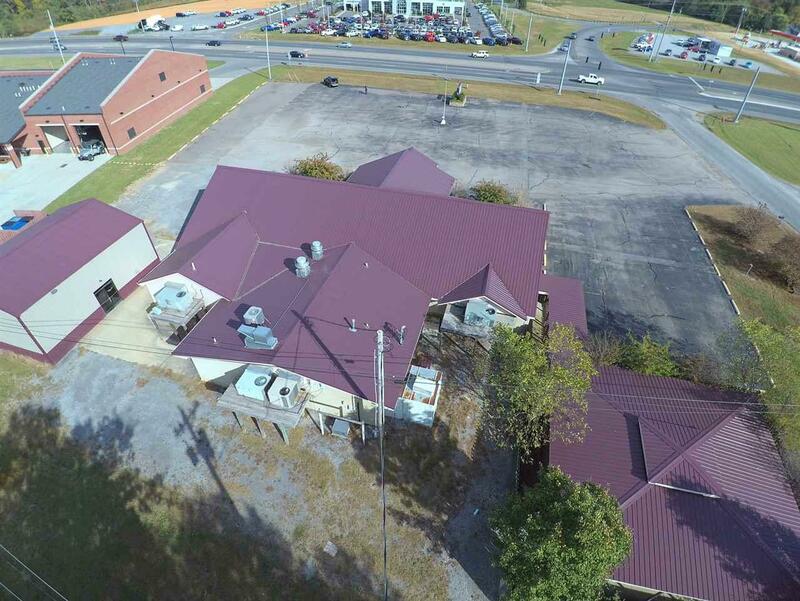 ft. restaurant building has two large dining areas, a full bar, spacious central kitchen, and an outdoor patio dining area. 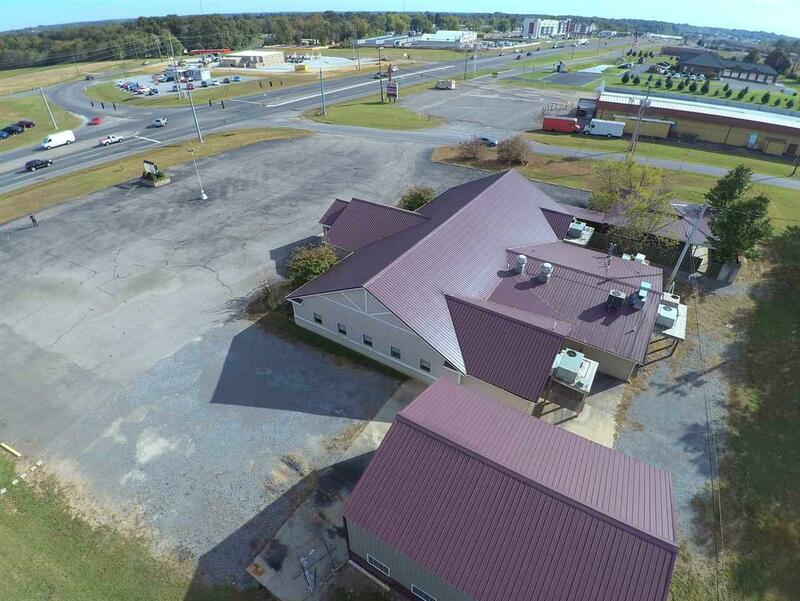 The 1.49 acre corner lot has great highway visibility along Murray's fastest growing corridor and plentiful parking. 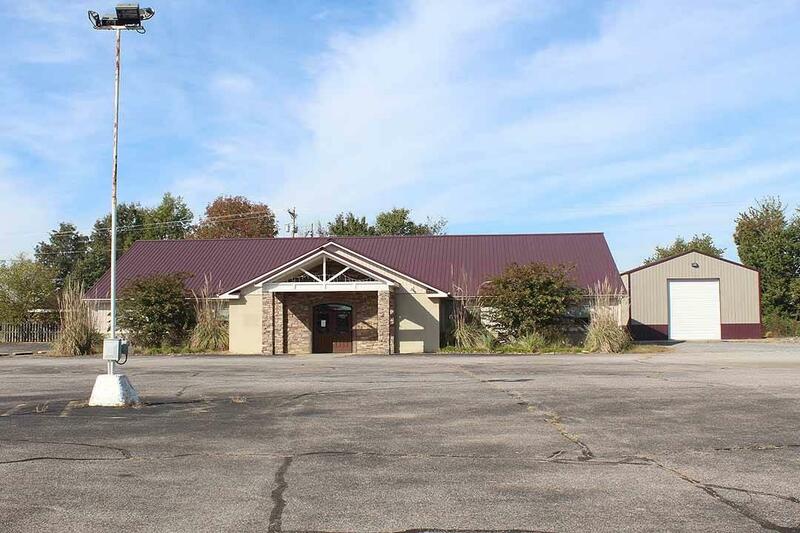 The property is located within the Murray City Limits with all city utilities available and is zoned B-2 Highway Business District.